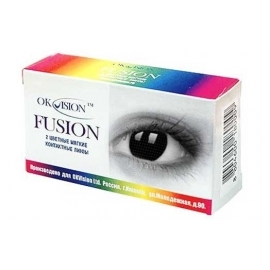 Color contact lenses - Optics "Ochi"
For package (2 pcs. )808 грн. For package (2 pcs. )762 грн. 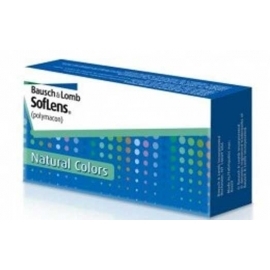 Color contact lenses over the past few years have become widely popular. Mods and mods can change the color of the eyes at will, depending on the intended image. 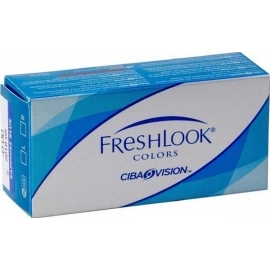 Modern manufacturers offer a choice of blue, emerald, green, black, brown items that can give a special shade to the eyes, and even completely change them, beyond Depending on what color of the iris the person has endowed nature with. High technology has allowed manufacturers to produce a product with a special dye that can dramatically change the color when light is absorbed. Modern products have high oxygen permeability and excellent hydration. They can be a one-day or scheduled replacement. The color contact lens price depends on the material, color technology, wearing mode and quantity in one package. With indicator coloration. Do not affect the color of the eyes, are painted in a light shade for convenience in use in correcting vision. Tinted. Strengthen the intensity of natural coloring of the cornea, you can see the natural pattern of the iris. Generally, colored lenses for light eyes are used. Colored. Are able to radically change the color. The figure is imprinted on the products simulating the retina. If you use such colored lenses for dark eyes , you can turn them into emerald or bright blue. Crazy-lenses (carnival). This species refers to color. The peculiarity is in the drawings applied to the product. The choice of the consumer offers a wide variety of images – From the tiger's eye to the soccer ball. Designer. 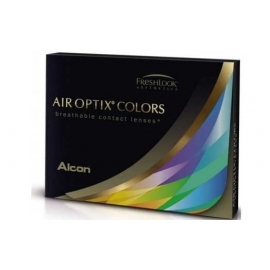 Such contact optics is designed to emphasize the peculiarity of the image, style. Products of this type reflect the personality characteristics and are not provocative. Any kind of this product can be zero and with the diopter necessary for vision correction. 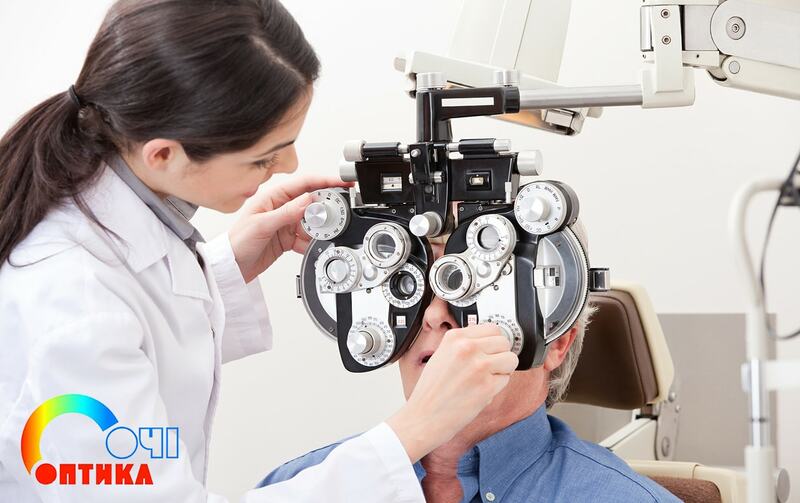 Before choosing colored contact lenses and buying them for permanent use or wearing from time to time, you need to consult an ophthalmologist. A quality product from a brand manufacturer of all kinds of colors, colors and shades can be purchased at a specialized online optics store, "Oki".